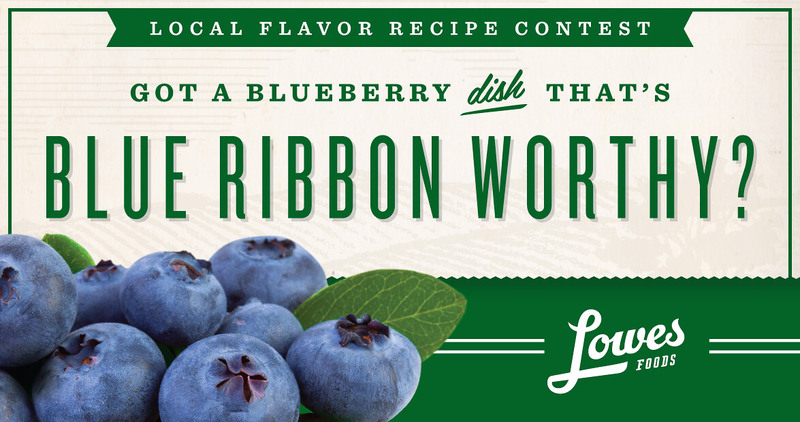 See the winning blueberry dishes from the latest Local Flavor recipe contest presented by Lowes Foods. 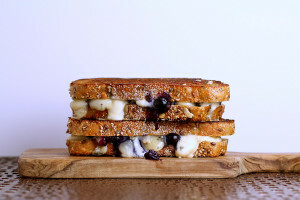 This sweet and savory grilled cheese is perfectly balanced with creamy Gorgonzola and juicy blueberries melted between warm, crusty bread. Recipe submitted by Raleigh’s Felice Bogus. 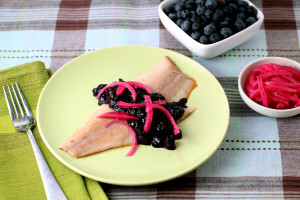 Forget the capers — take your smoked trout to another level with a spiced blueberry chutney and a garnish of tangy pickled onions. This bright dish is perfect for those warm Spring evenings. Recipe submitted by Asheville’s Chris Bugher. 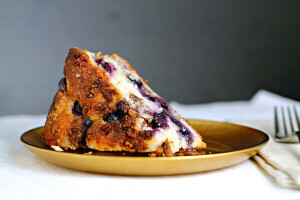 This mouthwatering coffee cake is made even more scrumptious with the addition of fresh, ripe blueberries. You’ll never want to make coffee cake without blueberries again. Recipe submitted by Huntersville’s Karen Ulmer.